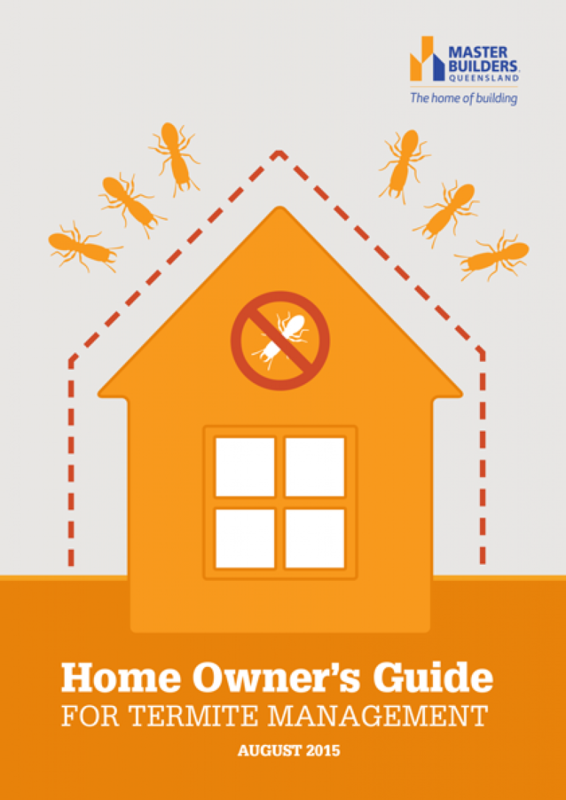 A guide to termite management systems. Single document, includes declaration by owner. This document must be issued to the owner to comply with the QBCC Subsidence Policy. Single document, includes declaration by owner. 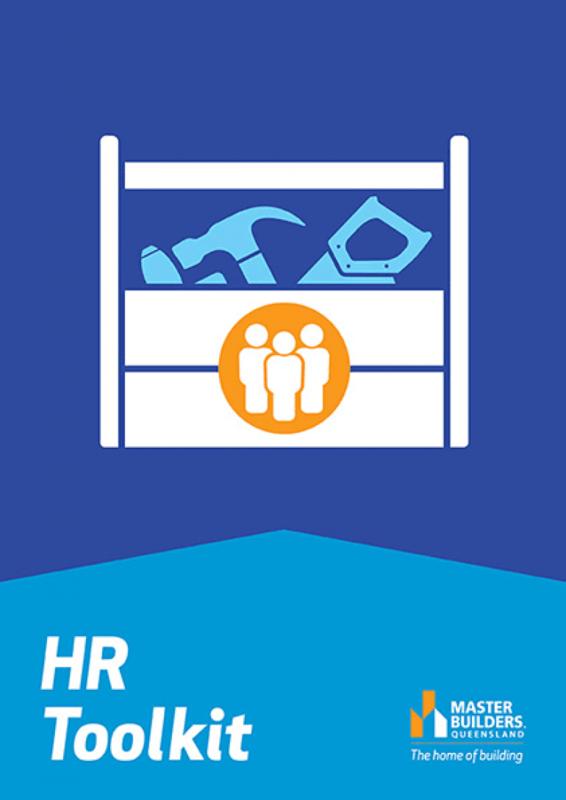 Master Builders' HR Toolkit is an affordable, easy-to-use set of resources that will assist you through the various stages of the HR and employment lifecycle. With a complete suite of human resources templates for you to customise with your company logo, the HR Toolkit is designed specifically for use by payroll staff, supervisors and managers. Supplied electronically via USB, purchasers will be supported with 12 months of free document upgrades from the date of purchase in the event of legislative updates. 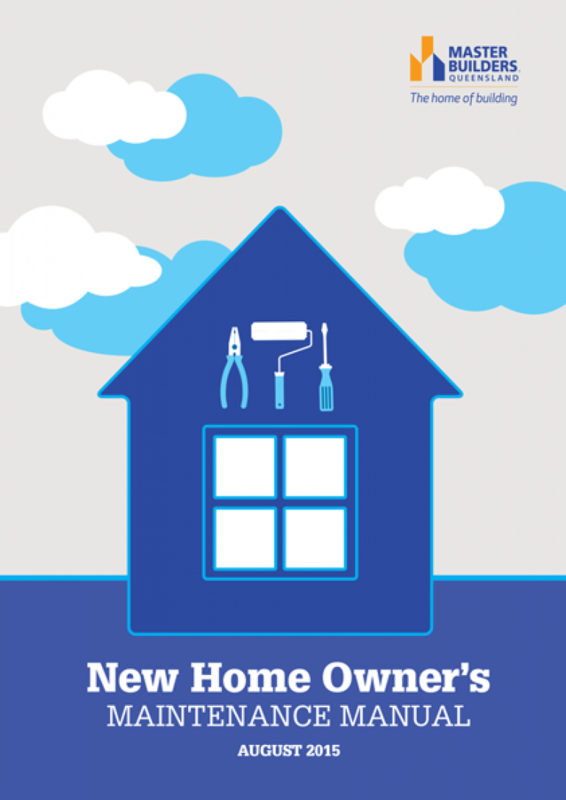 A general information guide for an owner outlining their responsibilities of the maintenance of their new home. May form part of a contractors handover package.